Convey your special wishes with this Lovely Passport Holder in Brown Colour as you enhance happiness in the lives of other people. This pass port holder will be an excellent gift for your dear one. 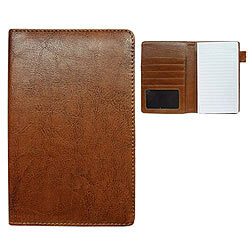 This Passport Holder comes with multi-uses feature in stunning style.